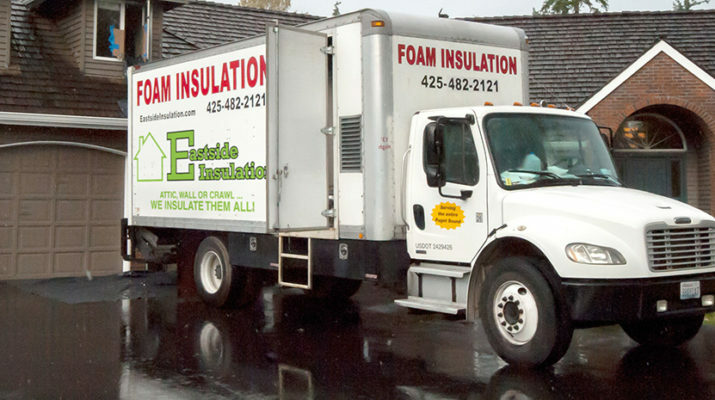 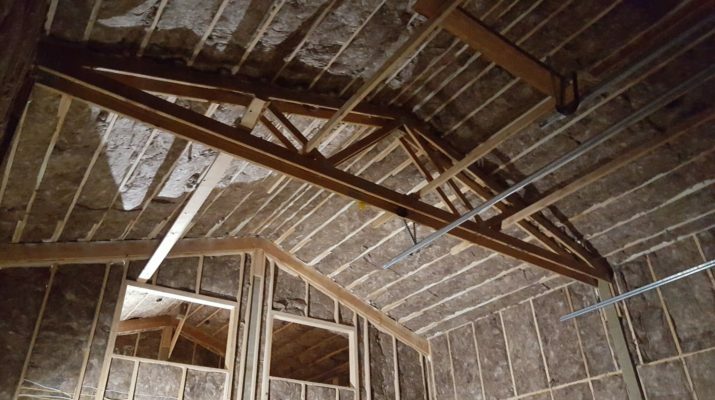 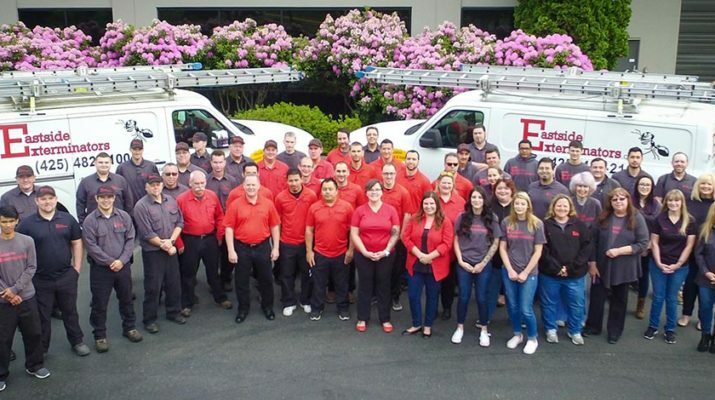 Protect Your Home and Maintain Temperatures with Batted or Blown-In Insulation from Eastside Insulation. 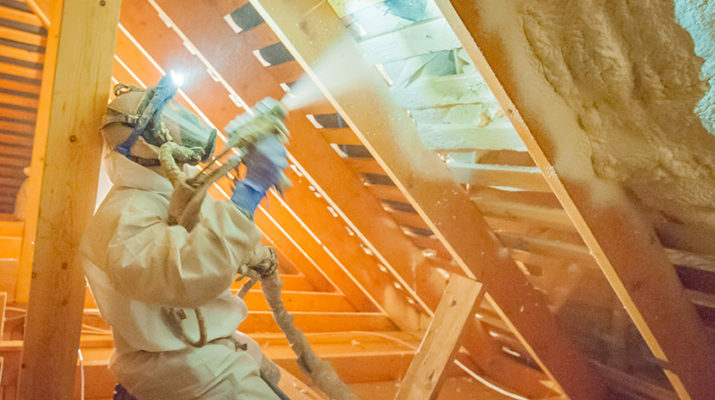 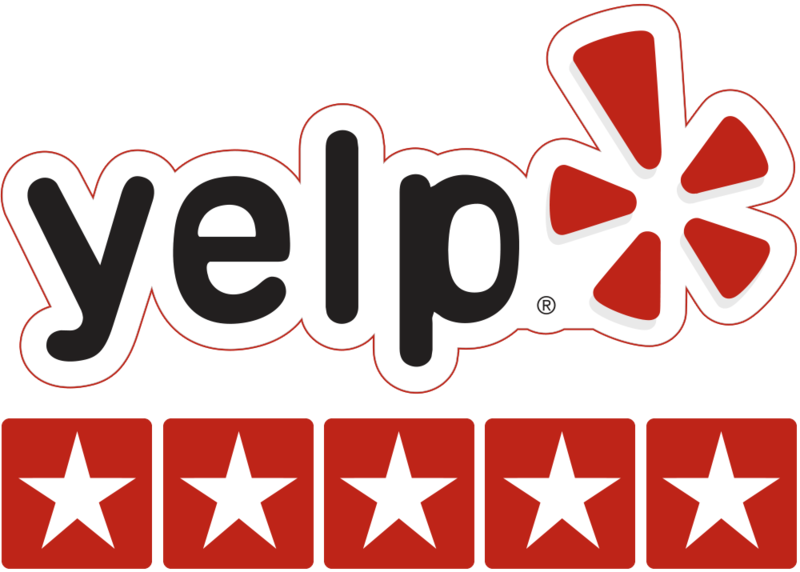 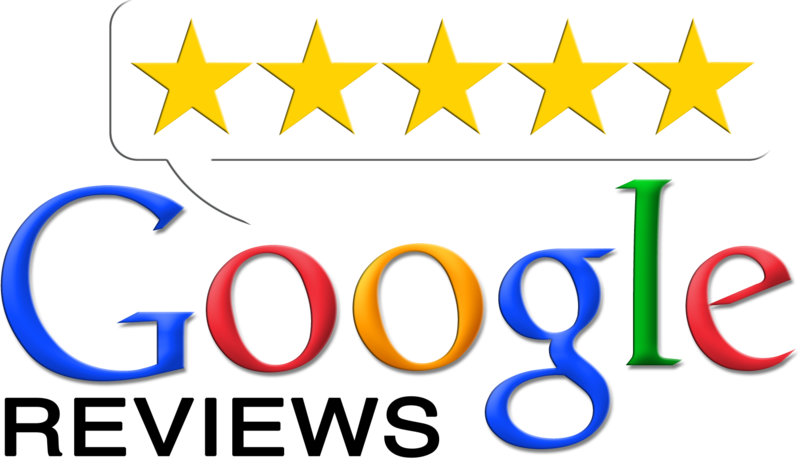 >>> Call for a Free Estimate! 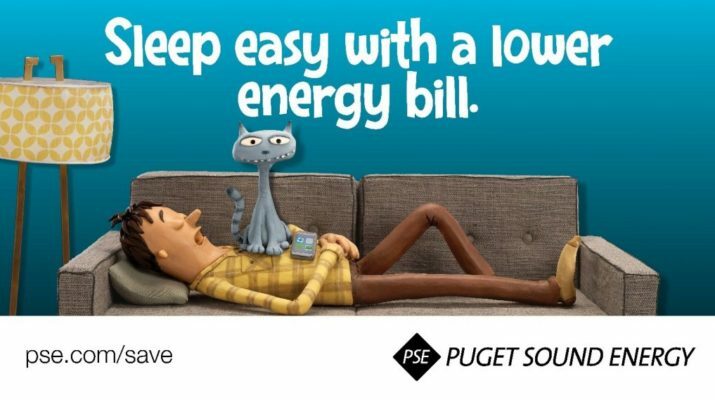 Save Money with King County PSE Discounts and Rebates!